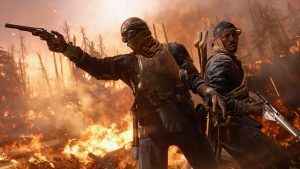 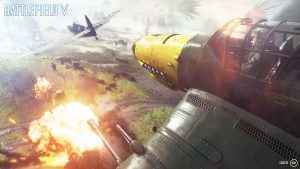 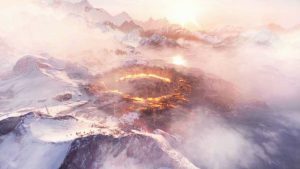 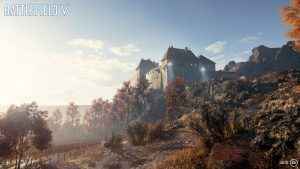 PSU’s comprehensive guide to everything we know about Firestorm, a.k.a Battlefield 5 battle royale. 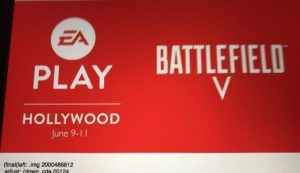 We’ll keep this updated, so stay tuned for more. 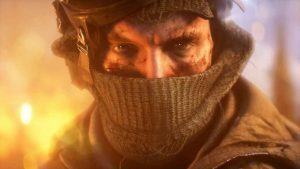 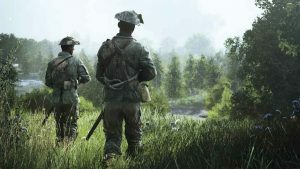 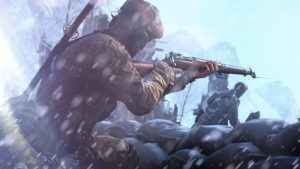 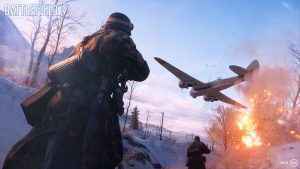 EA DICE has released the first details ahead of September’s Battlefield 5 open beta. 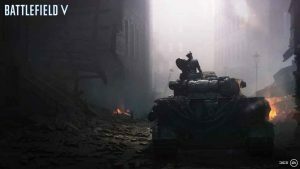 Including a concrete start date and available game modes. 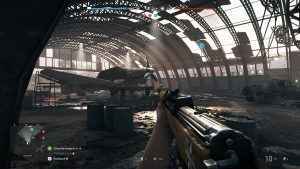 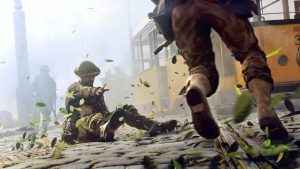 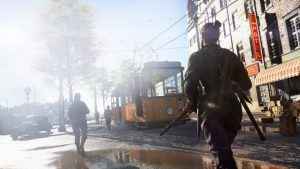 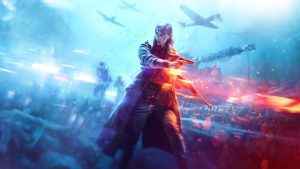 Battlefield 5 arrives with a bang at Gamescom 2018 – check out the newest trailer that shows off the ‘Devastation of Rotterdam’.